You can enable or disable the audio function on the Amcrest ProHD nanny cam -ideal for States where audio recordings without permission are illegal. 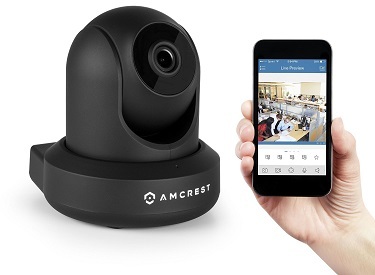 The Amcrest ProHD is an affordable DIY home surveillance nanny cam that has 2-way communication, IR night time vision, Pan & Tilt, a digital zoom, motion alerts, MicroSD and cloud storage as well as being easy to set up. This nanny cam is one of the best sellers on Amazon, because it has a whole host of awesome features that make it work really well for parents and care givers who want to keep a protective eye on their family at home. With the ability to hear your baby or toddler when they stir and being able to talk to them, the Amcrest makes a great nanny cam right there. 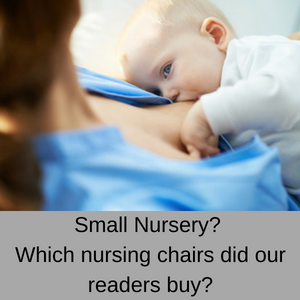 We all know what it is like to have to go to work and worry about leaving your little ones at home in the care of someone else. So it removes a lot of the guilt and stress when you can talk to them yourself and soothe them if they are upset. With 2-way communication and a noise cancelling algorithm, you can even sing them a lullaby to help them drift off to sleep or chat to your partner while they feed your baby in the nursery. All while you are away at work, even overseas. With 12 IR LEDs and a massive 32 ft night time vision (much more than a lot of other home surveillance or nanny cams), you will have no problems picking up any motion within the cameras range. 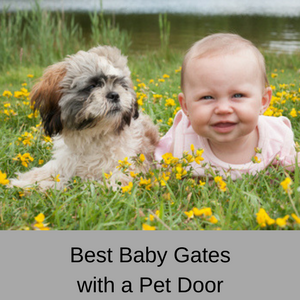 This function is great for when you have to work late at the office or you are in another time zone, because you can watch your little one sleeping, knowing they are safe at home. A wide viewing angle is great (this DIY home surveillance nanny cam has a 90 degree viewing angle), but a 360 degree remote pan & tilt takes it to a whole different level. 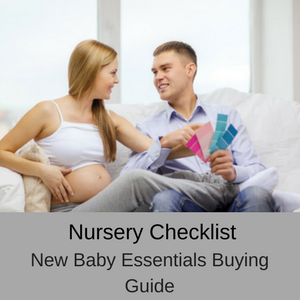 This means that you can follow your toddler as they scamper around the room or follow your partner as they move around the nursery. You can also keep an eye on the babysitter when you are not at home as well. With an intelligent digital zoom (x4), pan and tilt, as well as full HD 1080P video, you can take as many close up shots as you like, so you don’t miss any precious moments. Record and playback your favorite moments for your friends and relatives on your smartphone, iPad, Mac or PC. With a Sony image sensor, your video streams in clear 1080p quality, giving you rich colors and crisp outlines, all in 1920×1080 resolution at 30FPS. 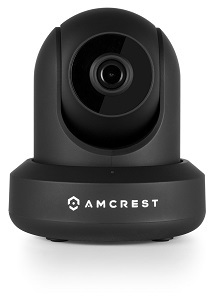 Customers love the clear images with the Amcrest ProHD nanny cam. 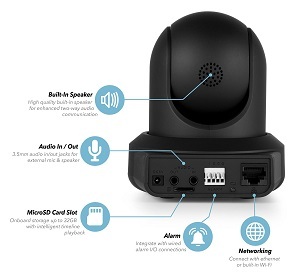 The Amcrest DIY home surveillance nanny cam has a MicroSD slot so you can store all of your live recordings and snaps easily. It also comes with optional cloud recording with FREE live viewing and 4 hours of FREE video storage via the Amcrest Cloud Video Recording Service (you can also pay for 7, 15 or 30 day live video storage). With the Amcrest nanny cam you can also upload your video or images to an FTP server, as well as record to any ONVIF compliant network video recorder (NVR or your own PC). Whenever the nanny cam picks up motion you will receive an email alert on your mobile device, which also includes a snapshot of the motion. You don’t have sound alerts with the Amcrest nanny cam. The setup of this Amcrest IP camera is quick and easy. There is a quick start WiFi setup where you use the QR code and the Amcrest View Lite App, eliminating the need to access your router and set up port forwarding. So setup on your Smartphone is really easy. Some people like to use the Blue Iris Software for their nanny cam systems, so you will be happy to know that the Amcrest DIY home surveillance nanny cam is fully compatible with this software. You also have a lifetime of support from Amcrest, compared to some other companies who make you pay for customer support after 12 months. Why do you need the Amcrest ProHD nannycam? There are many uses for the Amcrest Pro nanny camera. 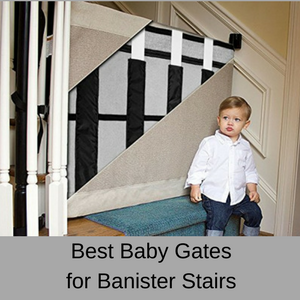 Obviously you can use it to make sure that your children are safe at home when you are away at work, but you can also use it monitor an elderly relative at home or even your pets when they are home alone. Keep your family safe when you are away at work or overseas. Keep in contact with your family when you are not able to be at home with them. Keep an eye on the babysitter. Make sure that your elderly relative is safe at home. Take snaps and videos of your pets when they are home alone. Monitor your property when no-one is at home. Secure your business premises, offices, warehouse etc. Keep an eye on employees and customers. 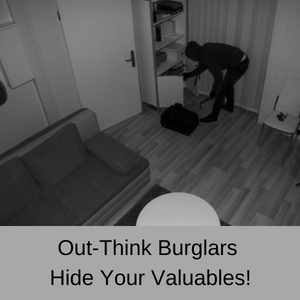 Deter theft, vandalism and bad behavior. 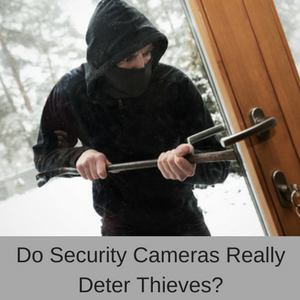 If you want to read about how the Amcrest Pro recently caught a thief on live video, read my blog post here – you can actually watch the video recorded by the camera. 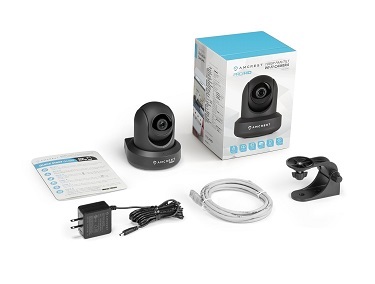 Pros: More than 80% of customers give the Amcrest ProHD DIY home surveillance nanny cam a 4 or 5 star rating. One of the overwhelming positives about this nanny cam is that customer support are so helpful. If you have any problems setting this camera up at home, just give them a call and they will talk you through the process. I LOVE this camera. It even has an intercom! What a great deal! I put this in my living room to keep and eye on my cats and it works fantastic! Great camera. Easy to set up. Good picture quality. I was able to load it on several of my brothers and sisters phones and IPads so we could keep an eye on our 89 year old mother. This camera is great for monitoring children or in my case, keeping an eye on my dog while I’m at work. Excellent product. I would recommend anyone interested in a security camera definitely check out this product. Cons: Around 10% of customers have had problems setting up, configuring and making this nanny cam work. There is a free lite app and a pro app and most of the problems seem to be trying to set up this camera using the lite app. Once setup however, customers love the high quality images and how easy it is to use. If you want a similar camera that is very easy to setup and also plays lullabies read my D-Link DCS-855L review. It is a bit more expensive, but customers find that the setup is a total breeze. Easy to install with amazing video quality in both the day light hours and in poor light conditions as well. The wide angle of view provided by the pan and tilt feature is awesome, audio is crystal clear and the camera is solid and robust. Customer support is also on the ball and willing to help with any setup and installation issues. Whilst the majority of people have no problems setting and installing this nanny cam up at home, some customers do have problems. It appears that these problems are caused by customers using the free lite app, rather than the pro app – so use the pro app and you should be fine. The Amcrest ProHD DIY home surveillance nanny cam is a great little camera that has lots of potential in your home. 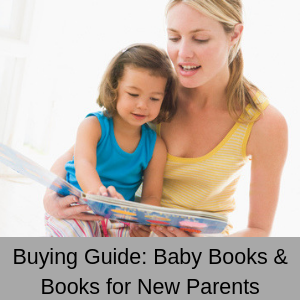 You can use it as a nannycam to make sure that your baby or children are safe at home and then in a few years, switch it over to a home surveillance camera. This nannycam is very affordable and is actually, a great deal for all of its functionality. With a 1 year warranty and lifetime customer support, there isn’t much that can beat this nanny cam on value for money. The only hesitation I have with this nanny cam is that some customers have big problems setting it up, so be sure this is the right camera for you or read my other reviews here. Although, customer support is wonderful, so call them if you have any problems setting the Amcrest Pro HD up at home. 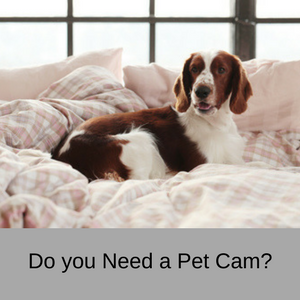 « Do you need a pet cam?